A smart, modernised flat in an excellent and popular location, close to the Town Centre and Station. Available 1 June. 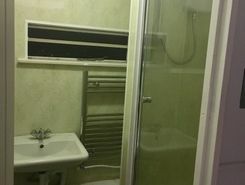 Great one bedroom first floor apartment with off road parking. Situated in desirable road in the highly sought after village of Haddenham in Buckinghamshire. 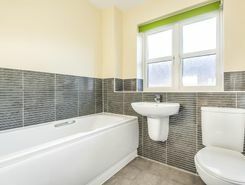 Close to local amenities and 8 mins walk to station. 40 minutes to central London on train. Friendly and safe neighbourhood. Available now. 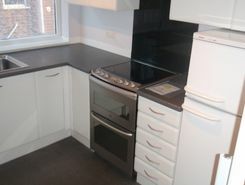 Two bedroom unfurnished first floor maisonette in very good condition in Bedgrove, Aylesbury. 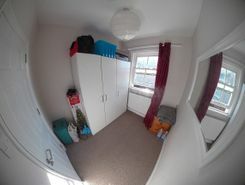 Lounge/diner, Bedroom 1 good size double room inc fitted wardrobes, bedroom 2 (12x9) suit as a single bedroom/study. Gas heating, Council Tax band B and water metre. Ideal for single person or couple. By using TheHouseShop.com, agents and homeowners can access a huge audience of buyers and renters looking for property in Aylesbury in Buckinghamshire and advertise their homes to tens of thousands of motivated home hunters on the UK's leading property marketplace. Homeowners can choose from a number of marketing add-ons to boost their property advert and sell or let their property faster. Thousands of Aylesbury in Buckinghamshire landlords are using TheHouseShop's free tenant-find service to advertise their rental properties to tens of thousands of renters. 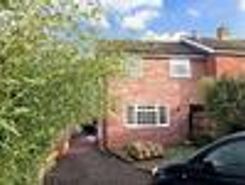 TheHouseShop showcases a range of houses and homes to rent in Aylesbury in Buckinghamshire including, flats, apartments, maisonettes, and bungalows, giving tenants a unique selection of rental property from professional agents and individual homeowners. Tenants use TheHouseShop to find affordable rental property in some of Aylesbury in Buckinghamshire's most desirable areas and can narrow down their search according to their budget, location and property specifications. 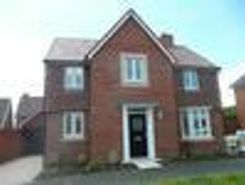 Tenants looking for rental property will find DSS property to rent direct from landlords, studio apartments, 2 bed flats to rent, 3 bedroom houses, maisonettes, private landlords accepting pets and a variety of other rental homes in Aylesbury in Buckinghamshire on TheHouseShop. Tenants will find a unique selection of property on TheHouseShop.com as many of our private landlords will not advertise their properties on other major property websites. Home hunters who rent property direct from a landlord can save on administration fees and get ahead in the competitive Aylesbury in Buckinghamshire rental market. 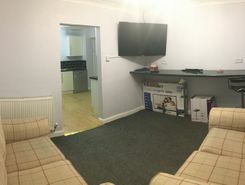 TheHouseShop's Flat Share section showcases some of the best affordable rooms to rent in Aylesbury in Buckinghamshire and the surrounding areas. 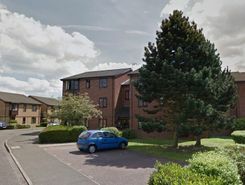 Renting a property in Aylesbury in Buckinghamshire can be expensive, but tenants can find affordable Flat Shares in Aylesbury in Buckinghamshire's best locations for a fraction of the price of a whole property. 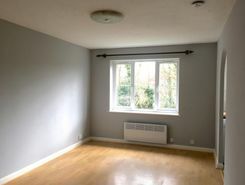 TheHouseShop's Rental Guarantor service makes it easier for Aylesbury in Buckinghamshire renters to secure their dream property with the help of a guarantor based in the United Kingdom to reassure their landlord. By using TheHouseShop's rental calculator tool, private landlords in Aylesbury in Buckinghamshire can ensure that they set the correct rent for their property. Private landlords using TheHouseShop can also access a variety of landlord services such as tenancy contracts, landlord insurance products, tenant referencing and rent guarantees. Tenant referencing on TheHouseShop allows landlords to screen tenants with rental credit checks and affordability calculations to ensure they find the best tenants for their rental properties. Tenants can sign up for free property alerts and receive instant email updates anytime a new property to rent in Aylesbury in Buckinghamshire appears on TheHouseShop.com website. With a huge selection of cheap Buy To Let properties available on TheHouseShop, landlords and investors can buy their next investment property from developers, agents and private sellers across Aylesbury in Buckinghamshire.